Retired on 148 BE Points. 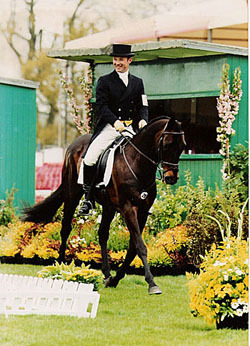 Advanced eventer who finished his competition career in 2001. He completed Badminton & Burghley sereval times throughout his life. Thirlstane Castle – ADV 12th. Burghley 2000 – CCI**** completed. 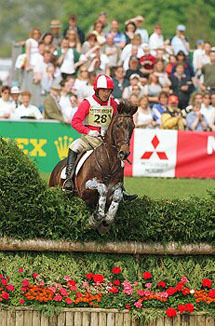 Badminton 2000 – CCI**** 20th.